Grenaa diesel engines - outputs from 600-1030/1133 hp at 500-780 rpm. Grenaa Diesel heavy duty medium speed engines are built for fishing vessels, passenger ferries, freight ships and other professional work vessels. 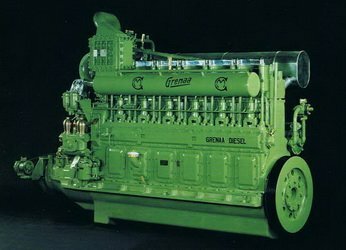 Grenaa Diesel engines are designed to make the fuel efficient and low pollution without complicated electronic design. 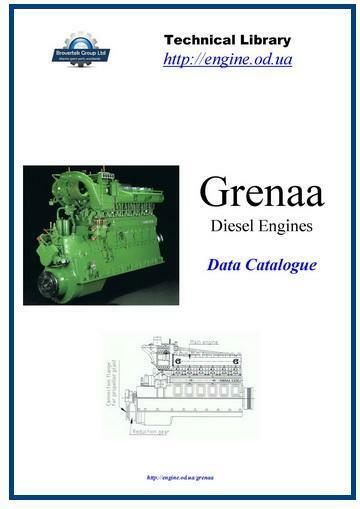 It makes Grenaa diesels extremely reliable and easy to service for any skilled mechanic.